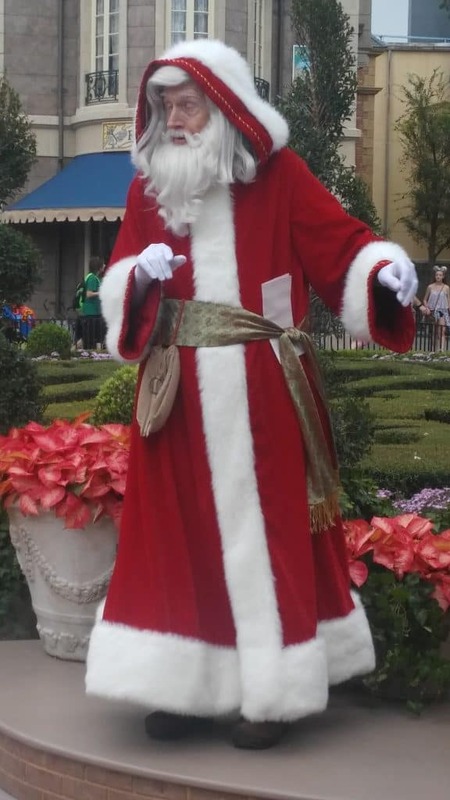 December in Disney World!! If you have never been, NOW is the time! 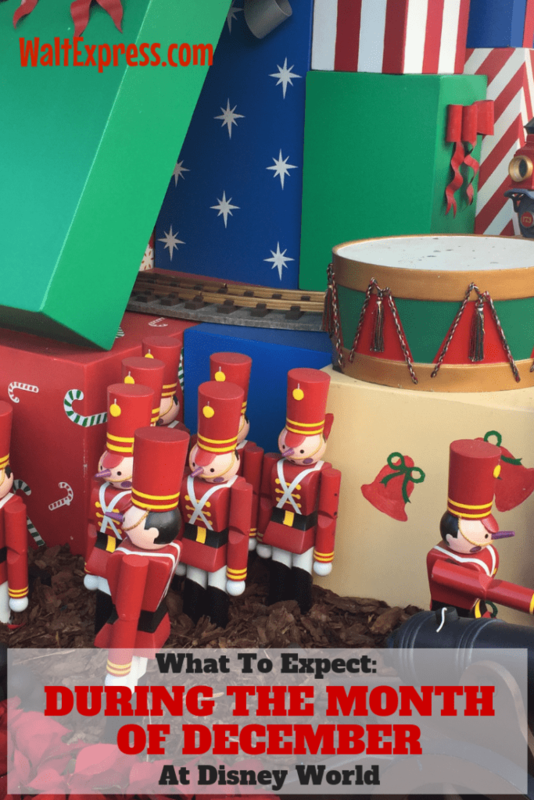 Get the scoop on everything Disney in December by checking out What to Expect in Disney World During the Month of December. 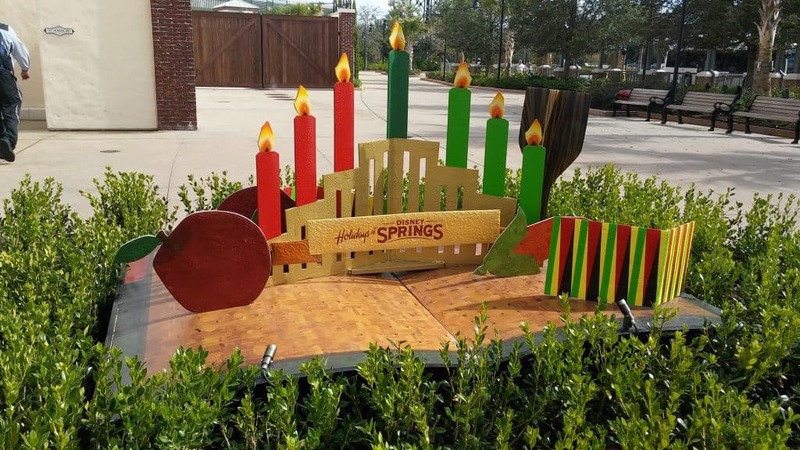 By now, there are Holiday decorations in every park, resort and practically every corner of Disney World! We couldn’t be happier. This is the most magical time of all for a visit! December is absolute FULL of magic! From parties to special events to rare characters and more, December in Disney is wonderful! 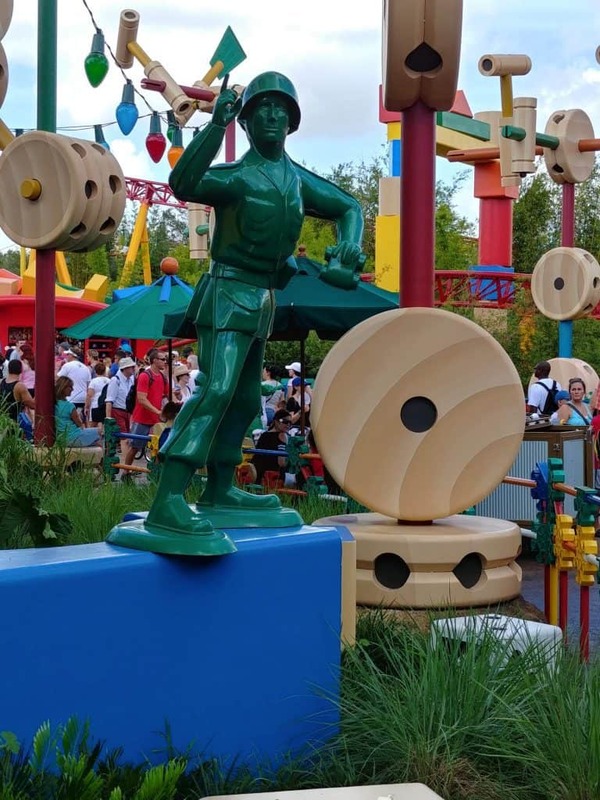 Toy Story Land is still going strong!! Be sure to grab a fast pass if you are wanting to try one of the new attractions! 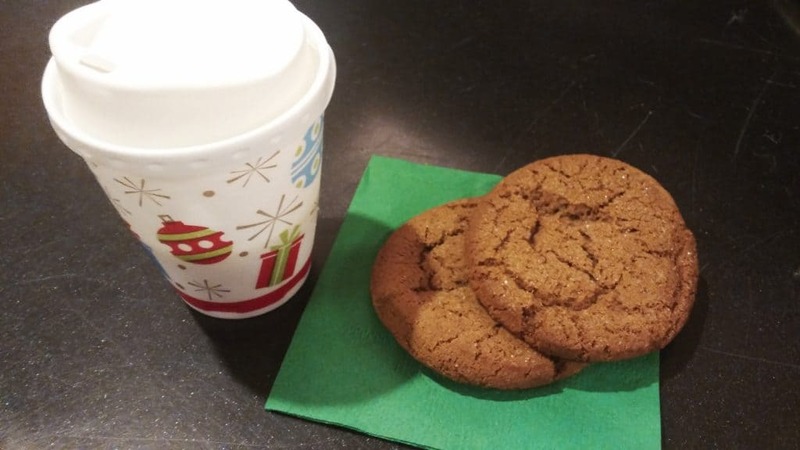 Beginning November 18th, the Festival of the Holidays began! This is a beautiful AND yummy festival, allowing you to see and feel how Christmas is celebrated in different countries. What a sight to behold! Also going on in Epcot, is the Candlelight Processional. Click the link and find out why you don’t want miss this one! It will began on Thanksgiving weekend, November 22nd and will go until December 30th! The list is now completed! Disney Parks Blog just released the updated celebrity narrator list and we couldn’t be more excited! Check it out! December can go from pretty warm to pretty chilly. That pretty much sums the entire month up! How do you even dress for that? Be prepared and bring a jacket and maybe even a blanket! Just like the weather, the crowds are totally unpredictable, too! Some days will see lighter crowds, but the further you go into December, the more crowds that you will see. Christmas week through New Year’s is the MOST busiest and crowded time of the year! Our friend, Dad, has the scoop on the best times to visit in December. Dad’s Crowd Calendar for December. If you are someone who does not like crowds or experience anxiety in a crowded area here is HELP when dealing with crowds at Disney World! It’s never fun to plan a trip to Disney World and then find out your favorite attraction is undergoing refurbishments. While there is still a ton to do, it’s still nice to have a backup plan. From attractions to dining to the resorts, if there are any refurbishments going on, we will list it here. Please note that our information comes straight from Disney and sometimes this information changes daily. We will do our best to keep it updated. 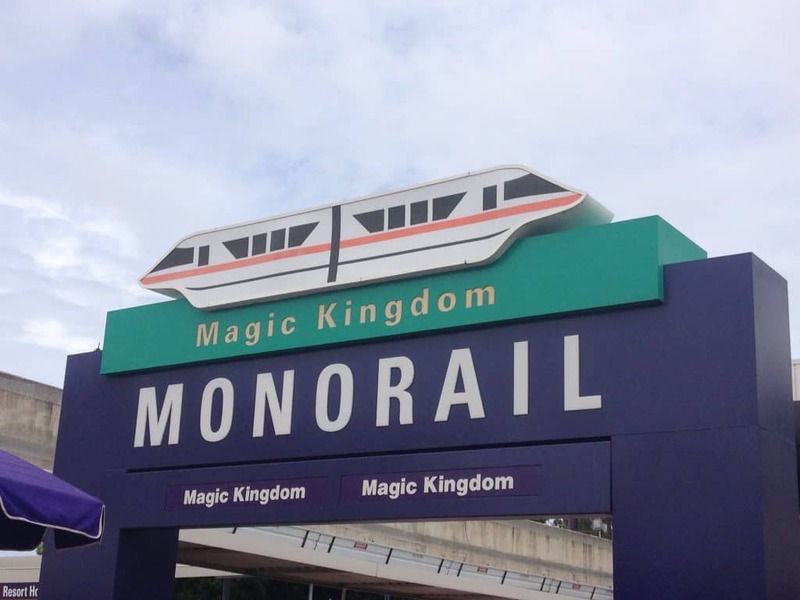 The Disney World Resort Monorail System is undergoing refurbishment and may be on modified service and/or routes. If Guests plan to use this form of transportation during their visit they should check to be sure of the best option available on their day of travel, as alternative transportation options will be available. Ongoing until further notice. Be prepared for delays. If you plan on using the monorail and you have dining reservations, you will want to allow for extra time! Caribbean Beach: This resort begins a lengthy refurbishment beginning in early May. Refurbishments include Old Port Royale Food Court, Shutters at Old Port Royale, Banana Cabana Pool Bar and Calypso Trading Post. This process will be ongoing from May of this year until 2018. Find out ALL of the details you will need to know about this refurbishment right HERE: Caribbean Beach Refurbishment. Disney Skyliner: We have embarked on creating a new transportation system, Disney Skyliner, which will give Guests a bird’s-eye view of Walt Disney World Resort while traveling via gondolas. During this time construction noise may be seen or heard throughout the resort, but noise should not be heard from Guest rooms between dusk and 9am. Will be going on through Fall 2018. We have embarked on creating a new transportation system, Disney Skyliner, which will give Guests a bird’s-eye view of Walt Disney World Resort while traveling via gondolas. During this time construction noise may be seen or heard throughout the resort, but noise should not be heard from Guest rooms between dusk and 9 am. Ongoing through 2018. Boardwalk Inn and Villas: In an effort to make future visits more magical, Disney’s BoardWalk Inn & Villas is currently undergoing some refurbishment projects across the Resort. During this time, the Resort will be in full operation with all amenities available, including dining, merchandise and recreation locations. It is possible that construction may be seen or heard, but noise should not be heard from Guest rooms between dusk and 9:00 am. Ongoing until further notice. During this time, it is possible that Guests may see or hear construction, but noise should not be heard from Guest rooms between dusk and 9:00 am. All resort amenities including dining and merchandise locations will remain in full operation. Early 2019. We recently visited this resort and were sprinkled with pixie dust! Click the link and take a peek at the newly refurbished rooms! Coronado Springs: A few refurbishments are going on. The Dig Site, home to The Lost City of Cibola Pool, volleyball court, playground, Iguana Arcade and Siestas Cantina, will be closed for refurbishment. While this work takes place, our other exceptional amenities, including three leisure pools, dining and merchandise locations, La Vida Health Club, Salon & Spa and recreation activities, including Movies Under the Stars and Campfires with Marshmallows, will remain available. Fall through Winter 2018. Room Refurbishment: During this time, amenities including dining locations (such as the newly re-imagined Rix Sports Bar and Grill) and merchandise locations, pools, La Vida Health Club with the spa and salon, and recreation activities such as beach volleyball, Iguana Arcade, Movies Under the Stars and more, will remain available. Please note that noise will be heard while our Resort is undergoing refurbishments, but noise should not be heard from Guest rooms prior to 9:00 am daily. Ongoing. During this time, the quick-service restaurant, Pepper Market, will undergo minor refurbishment work, but will remain in operation. If Guests would like to experience one of the other dining locations, they can visit Maya Grill, Las Ventanas, Café Rix, Laguna Bar, Siestas Cantina and the newly reimagined space, Rix Sports Bar & Grill, featuring a variety of sandwiches, salads and refreshing beverages. All amenities will remain in operation, including the Dig Site pool area, La Vida Health Club, Salon & Spa and the Iguana Arcade. Through Summer 2019. During this room refurbishment, it is possible that Guests may see or hear construction, but noise should not be heard from Guest rooms between dusk and 9:00 am. Mid-August 2018 through Fall 2019. During this room refurbishment, it is possible that Guests may see or hear construction, but noise should not be heard from Guest rooms between dusk and 9:00 am. All dining and merchandise locations will remain in full operation. July 2018 through Early 2019. Blizzard Beach closed on October 28 for it’s regular refurbishment. It is scheduled to reopen on January 5, 2019. Be sure to check the calendar right here: ESPN WIDE WORLD OF SPORTS CALENDAR. Just a little tip from Walt Express: Be sure to check the park hours. Sometimes, they can change! 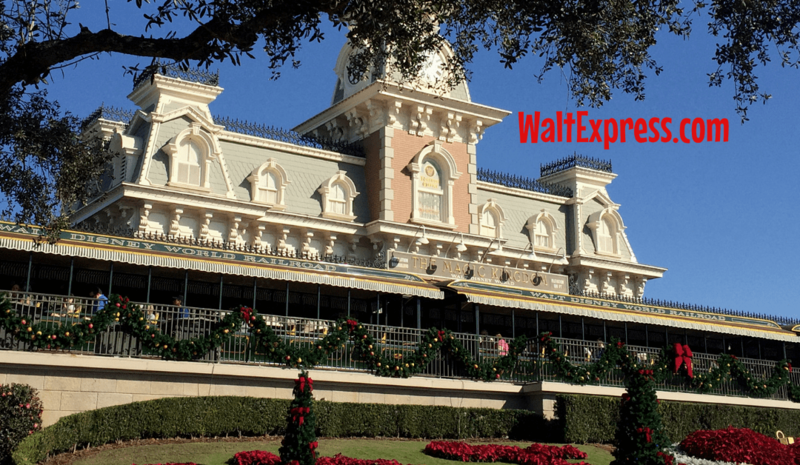 Walt Express would like to wish you and your family a magical Holiday Season! Join us in our Facebook Group, DISNEY EXPRESS LANE, for more up to date information!